Nonviolence is a subject that has been very important to me over the last 30 years or so. I think the seeds leading to my conviction that nonviolence is the path I want to follow were planted in preparing lesson plans for fifth-grade CCD at St. Jude Church. I began reading the New Testament in earnest for the first time. Years later, following a parish retreat and a Cursillo weekend, I came to an epiphany moment that there is no justification for violence based on the life and teachings of Jesus. In 1985 I made an entry in a logbook I kept at my office that I no longer believed that violence of any kind could be justified. I have never retreated from that position. Pax Christi (Latin for the Peace of Christ) was founded in France in 1945 by a group of Catholics in the aftermath of World War II where French Catholics and German Catholics, who professed the same faith and celebrated the same Eucharist, had killed each other by the hundreds of thousands. They thought this could not possibly be the will of God and they began meeting to pray for forgiveness and reconciliation. Pax Christi International evolved out of those meetings and spread across Europe. In 1952, Pope Pius XII declared Pax Christi to be “the official international Catholic peace movement.” It is now active in 50 countries, including the United States, where it began in 1972. 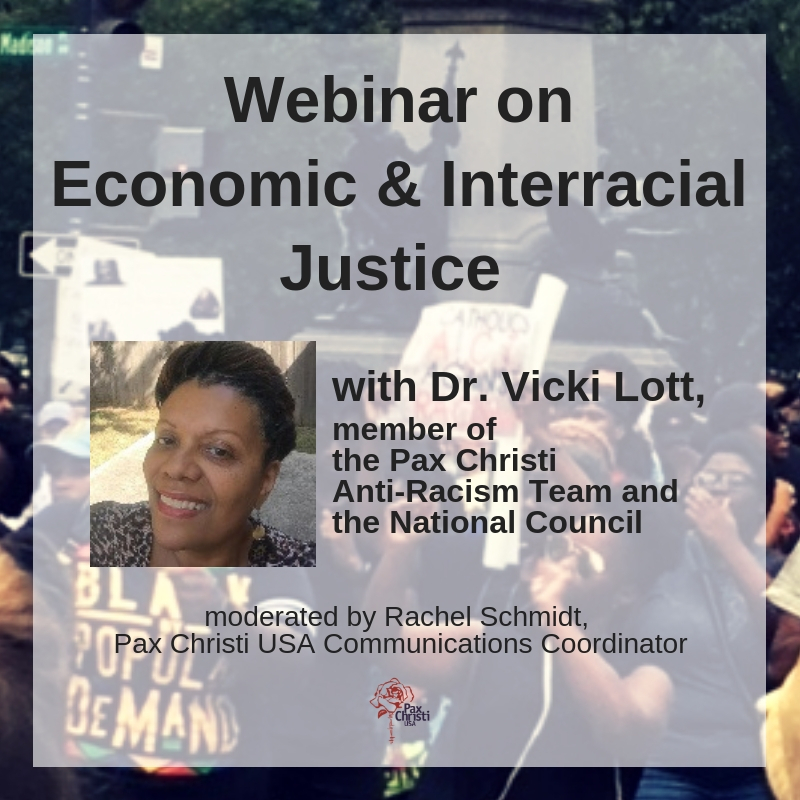 Pax Christi USA has as its primary mission working to create a world that reflects the Peace of Christ by exploring, articulating and witnessing to the call of Christian nonviolence. The Catechism of the Catholic Church presents two paths for addressing conflict—“nonviolence” and “just war.” The “just war” tradition allows for the use of violence under specified conditions. The “nonviolence” tradition rejects the use of violence under all conditions. The Church teaches that one can take either path and remain faithful to Jesus. The vast majority of Christians accept the just-war path as being the only practical way to peace. Dr. Martin Luther King Jr. was not on the side of the Christian majority. He came to believe that nonviolence was the only acceptable path for a Christian, something that required extraordinary courage. Nonviolent resistance as used by Gandhi and King proved to be successful in bringing about meaningful social change. There are many, many examples of the success of nonviolent movements across the world. We do not hear much in our church about these nonviolent success stories, nor do we study and talk about the teachings of Jesus with respect to the use of violence. Young people are smarter than we think, and they need to hear more from the older generation and from their spiritual leaders that they have a choice with respect to the use of force. Nonviolence should not be swept under the rug as an unrealistic and ineffective strategy. It is neither. For me it is clearly the way of Jesus and the only way to peace. 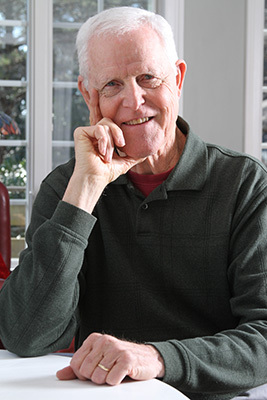 Joe Goode, a retired civil engineer with the U.S. Army Corps of Engineers, grew up in Atlanta and attended Christ the King School, Marist and Georgia Tech. He and his wife, Mary Jean, have six adult children and eight grandchildren. They are parishioners of St. Jude the Apostle Church, Sandy Springs, and co-leaders of the Pax Christi chapter at St. Jude, formed in 2005. They were members of Pax Christi Atlanta from 1991-2005. Pax Christi young adult members are planning a conference on nonviolence in May.